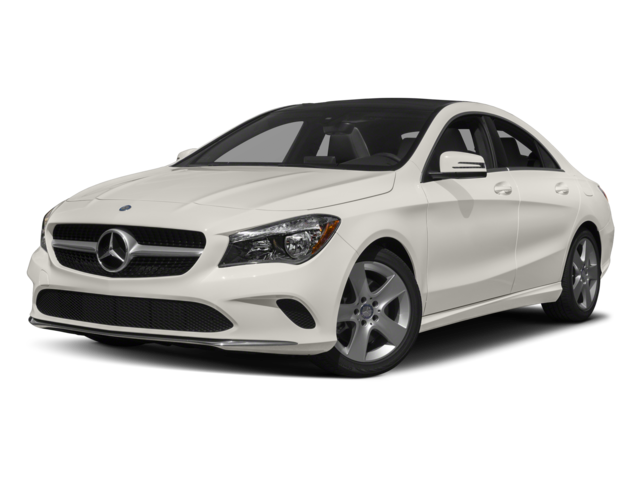 A close comparison of the 2018 Mercedes-Benz CLA vs. the 2018 Audi A3 reveals the Mercedes-Benz model has a stronger standard engine, extra cargo room, and more of the safety features that Huntington drivers want. 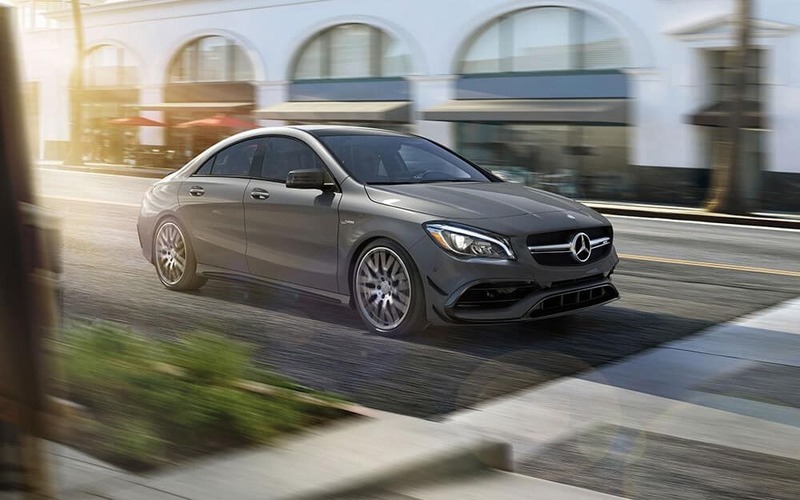 Compare the features and specs below, and plan to experience the performance, interior, and technology in person when you test drive the CLA inventory in Charleston, WV. Both of these models come standard with a 2.0L turbocharged four-cylinder engine. However, the CLA it puts out 208 hp and 258 lb-ft of torque around the streets of Beckley. The A3, on the other hand, only musters 186 hp and 221 lb-ft of torque. The CLA also has a stronger version of the same engine that pushes the power ratings to 375 hp and 350 lb-ft of torque, levels the A3 can’t match. Both of these models are considered compact luxury sedans, which means cargo space is especially important. The 2018 CLA gives you 13.1 cubic feet of room to work with, while the A3 offers up just 12.3 cubic- eet. 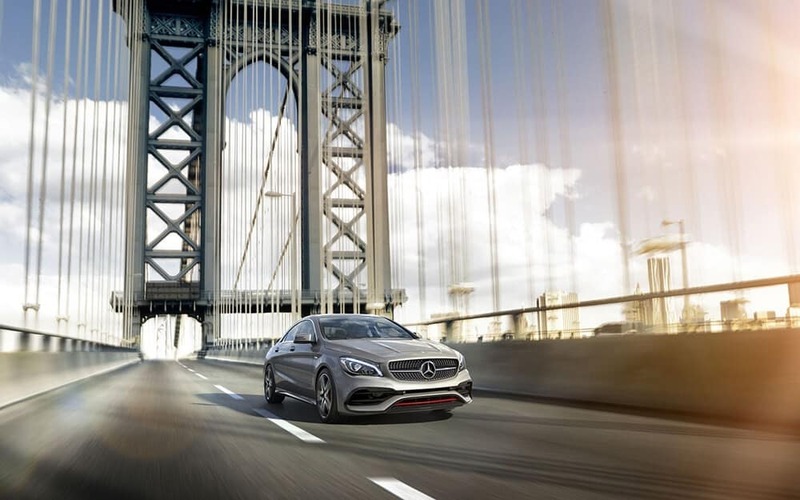 You are well protected in the CLA thanks to standard safety features like forward collision warning with autonomous braking, a drowsy driver monitor, and an emergency telematics system that connects you seamlessly with roadside assistance and emergency responders. 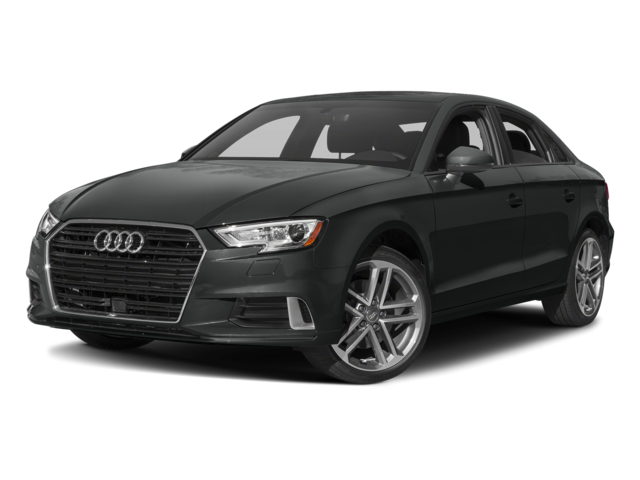 The A3 does not come standard with these same features and raises serious concerns about safety. Advanced safety is part of why the CLA also beats other competitors like the BMW 2 Series. 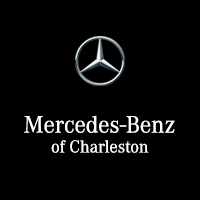 See what makes the CLA special at Mercedes-Benz Charleston in Charleston, WV.